Today’s Pokémon Direct lasted only seven minutes, but it gave aspiring Pokémon Masters a lot to chew on. 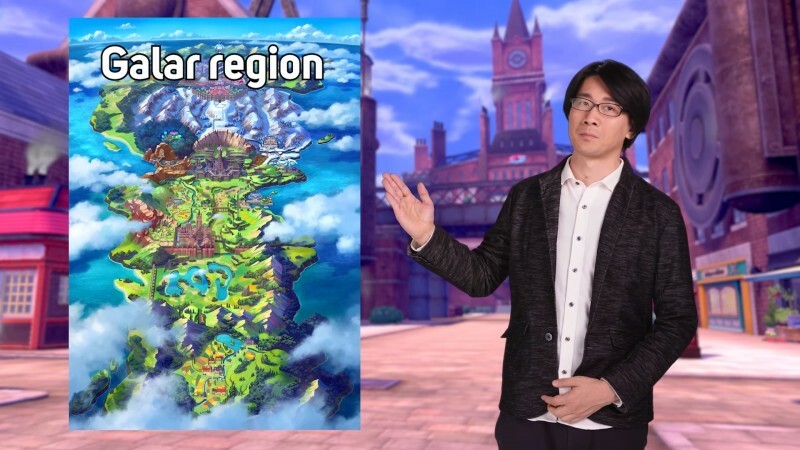 In addition to finally giving players the official names of Pokémon Sword and Pokémon Shield, as well as showing the first gameplay footage of the first all-new Pokémon RPG for a console, the Pokémon Direct also gave information on the new region players will explore and the starters they can choose from at the dawn of their journey. Players explore this region, catching newly discovered Pokémon as they work their way toward earning the title of Champion. Aiding players in their quest to be the very best in Sword and Shield are three all-new starters. As usual, players can choose from grass, fire, and water for their initial partner. 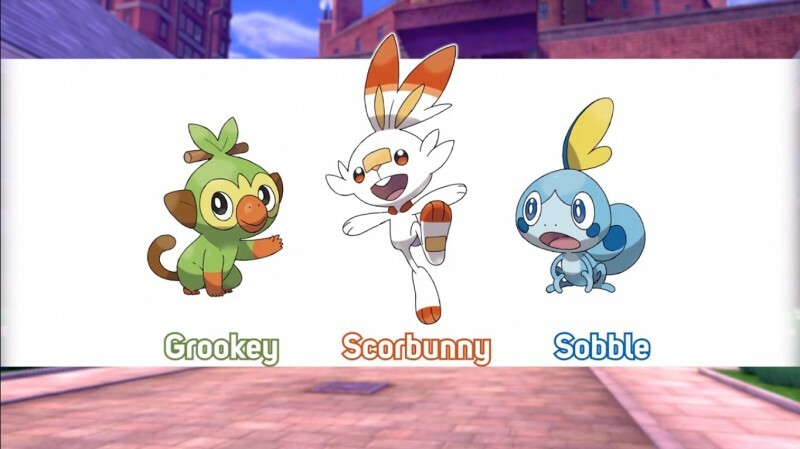 Grookey is a mischievous and curious grass-type, Scorbunny is an energetic fire-type, and Sobble is a timid water-type. 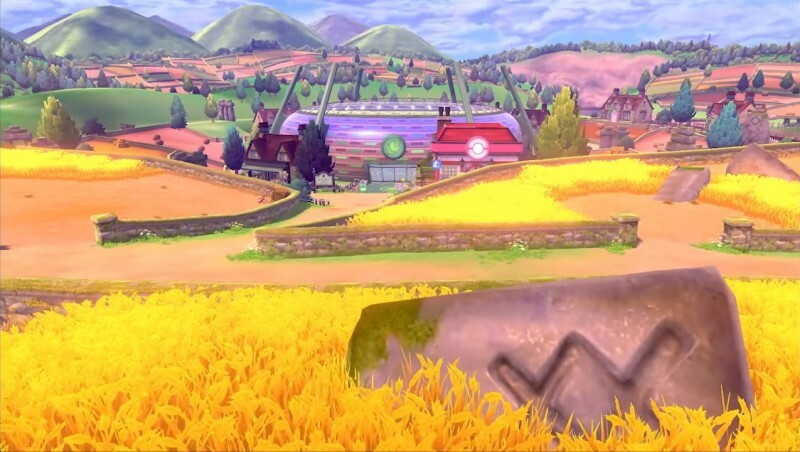 Those won’t be the only new Pokémon to discover in the Galar region, so we still have much to learn about Pokémon Sword and Shield. We still have a bit of time, however, as the two titles are set to launch on Switch late this year.